When you’re shopping for a truck, chances are utility and gas mileage are just as important to you as looks. At Melloy Dodge, we have a large selection of trucks that satisfy all of those requirements. We have a truck model to meet the needs of any truck driver. Whether you need to tow moderate or heavy loads, or want a truck that can navigate the rough terrain of backroad wilderness trails, we have a truck for you. If you need a truck for occasional light towing and transporting heavy loads, you’ll want to start your truck search with the RAM1500. The RAM 1500 comes with either a Hemi 6 cylinder or 8 cylinder engine, some of the most advanced engines on the market. When you purchase a RAM 1500, you know that the truck you choose will last you for a very, very long time. The RAM 2500 is ideal for the outdoors enthusiast. Camping, off-roading, fishing, exploring, you can do it all in your RAM 2500. The 2017 RAM 2500s offer an optional 4x4 off-road package. Choose between a 6 ft 4 in. pickup bed, or an 8 ft pickup bed. The 2500 is equipped with a Cummings diesel engine, known for power, durability and reliability. 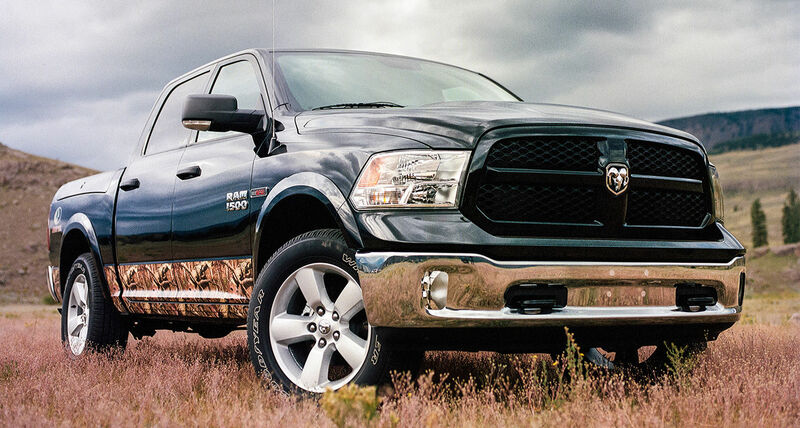 This RAM can provide a comfortable ride, even when you’re driving on the toughest of terrains. If towing capacity is your focus, the RAM 3500 is the best in its class. With a number of available body styles and features, the RAM 3500 has something to offer to every truck driver, but it’s the towing capacity and power that set the 3500 apart from the rest. It’s rugged suspension system and 6.7 liter turbodiesel 8-cylinder engine can handle anything. Fifth wheel tow up to 31,210 lbs in this powerful, heavy duty truck. RAM trucks provide you with the most luxurious cabins in their class. Leather interiors, temperature controlled seating, and an 8.4 in. display screen are just some of the features available. As the #1 volume selling Dodge and RAM dealer in New Mexico, Melloy Dodge has the largest selection of RAM 1500’s, 2500’s and 3500’s in the state. 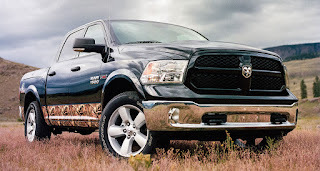 Visit us on Coors just north of Paseo del Norte to shop our inventory of RAM trucks!